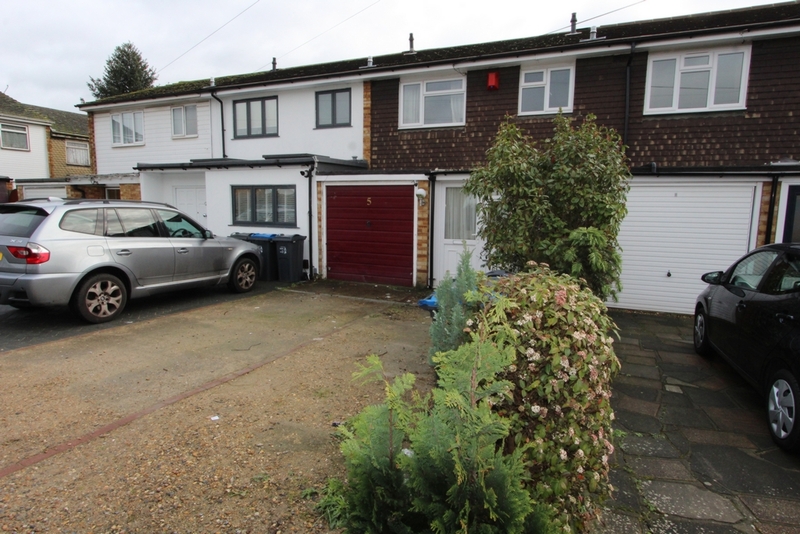 Located in a cul-de-sac is this extended three bedroom family home. 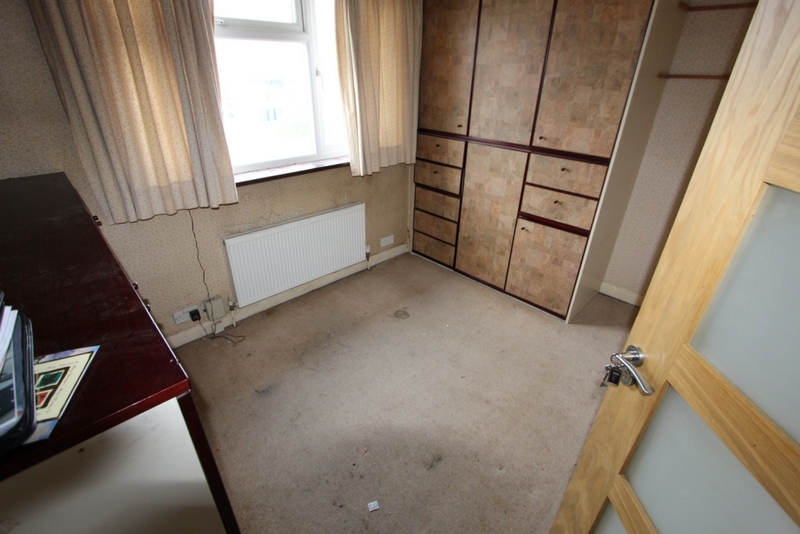 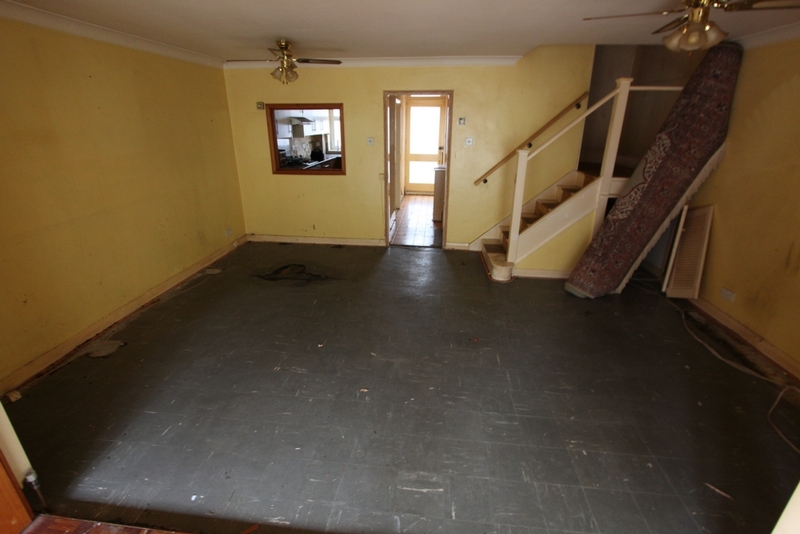 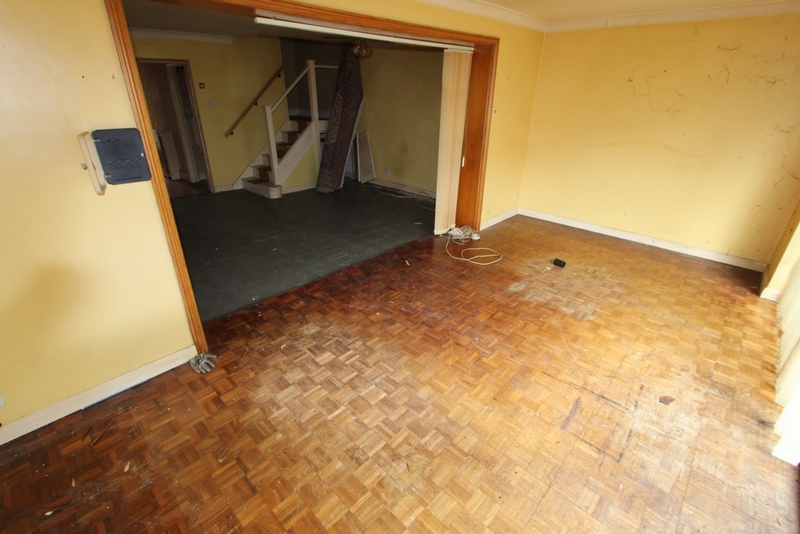 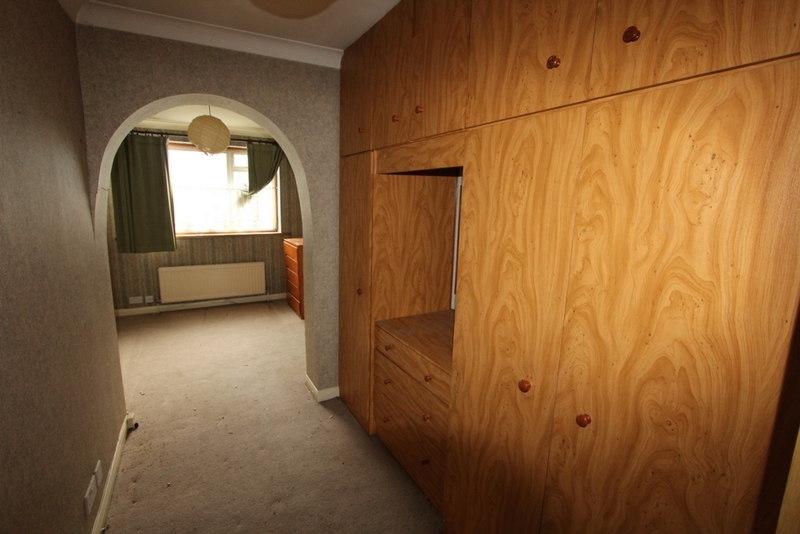 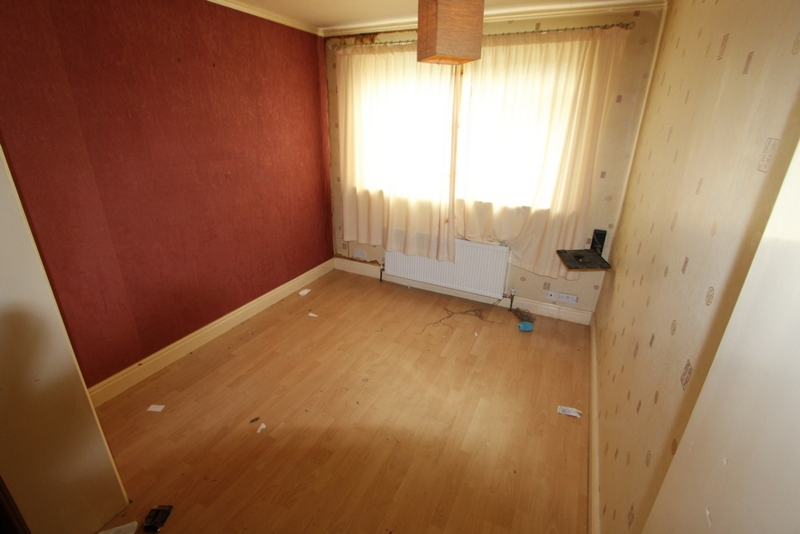 The property is in need of complete modernisation and comprises spacious accommodation to include kitchen, lounge, first floor bathroom and three good sized bedrooms. 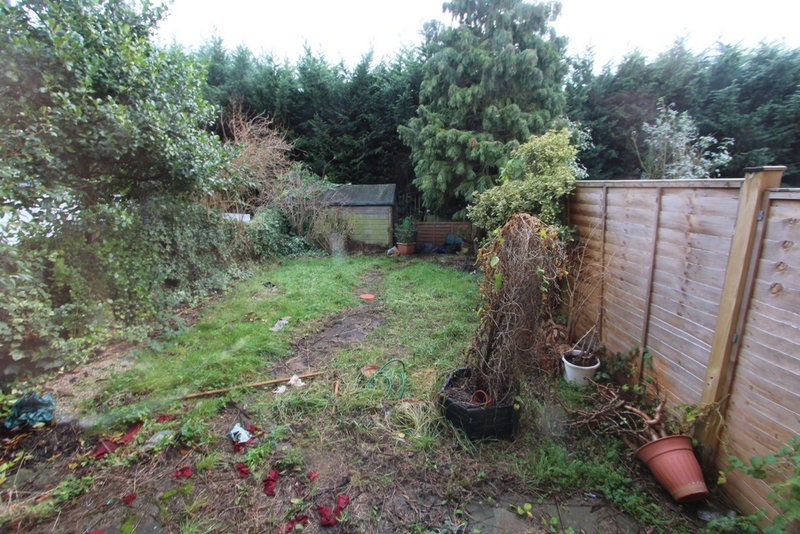 With a rear garden, off street parking to the front and a garage, this property has the potential to be an excellent family home and is ideal for someone looking to put their own stamp on a property. 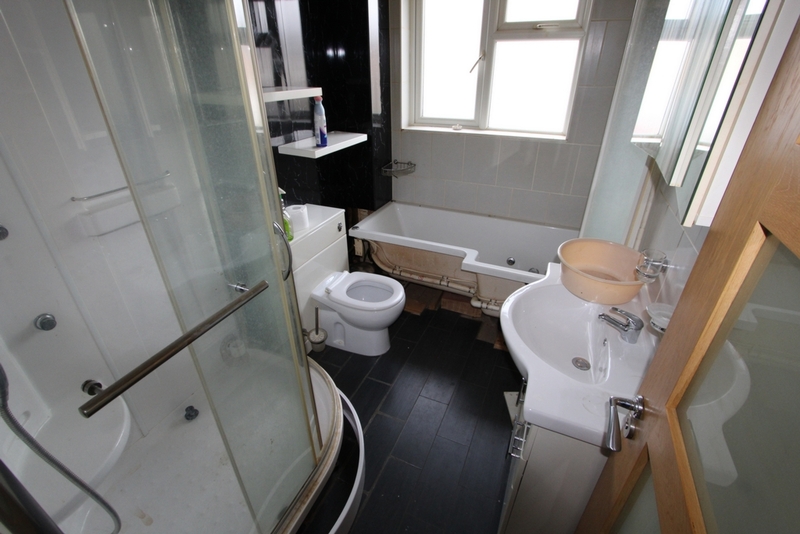 Located close to all the amenities on offer in South Norwood and with Norwood Junction mainline station a short distance away which offers frequent services to central London and surrounding areas, this property must be viewed to appreciate the opportunity it presents. 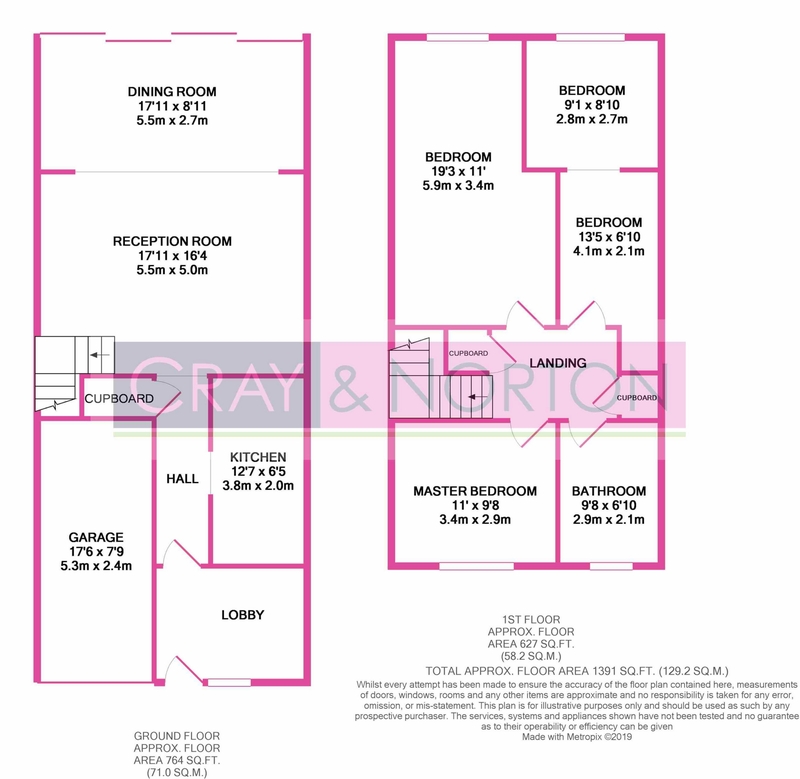 Contact Cray and Norton at your earliest opportunity to arrange your appointment to view.